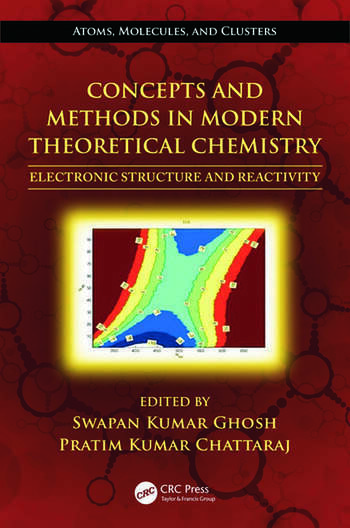 Concepts and Methods in Modern Theoretical Chemistry: Electronic Structure and Reactivity, the first book in a two-volume set, focuses on the structure and reactivity of systems and phenomena. 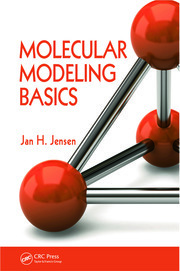 A new addition to the series Atoms, Molecules, and Clusters, this book offers chapters written by experts in their fields. 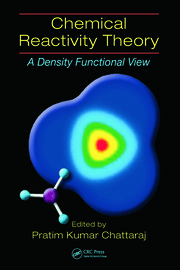 It enables readers to learn how concepts from ab initio quantum chemistry and density functional theory (DFT) can be used to describe, understand, and predict electronic structure and chemical reactivity. Although most of the chapters are written at a level that is accessible to a senior graduate student, experienced researchers will also find interesting new insights in these experts’ perspectives. 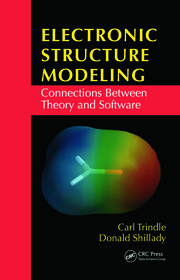 This comprehensive book provides an invaluable resource toward understanding the whole gamut of atoms, molecules, and clusters.